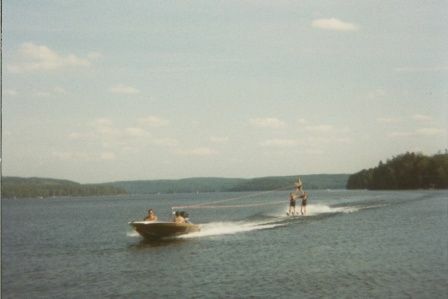 Situated along the shore of Lake of Bays, Arrowhead Campers experience the best Muskoka has to offer. 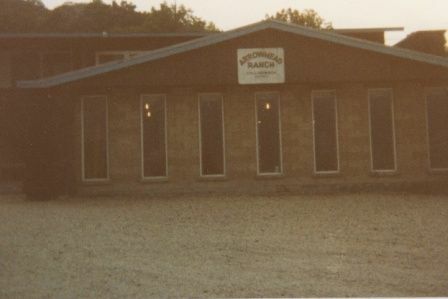 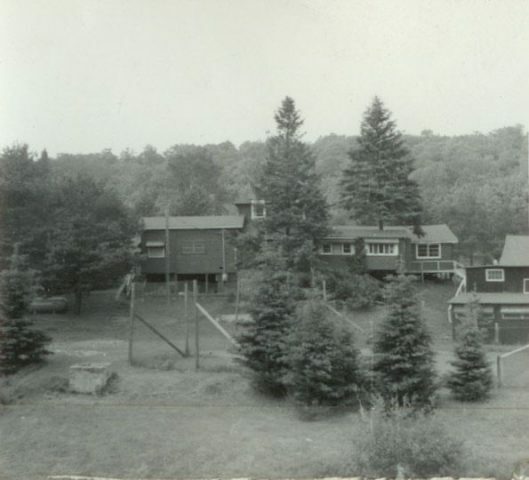 In this ideal environment, Arrowhead Camp provides a safe and exciting summer home for campers and staff. 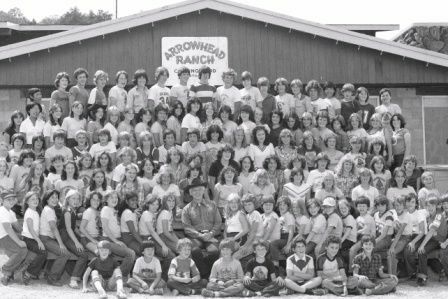 Based upon a rich tradition of camping, our site has been a host for summer camping for over 50 years, Arrowhead Camp continues to provide outstanding leadership and programs for all of our campers. 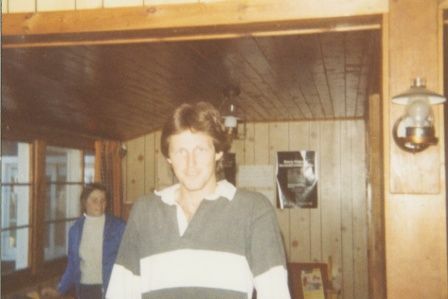 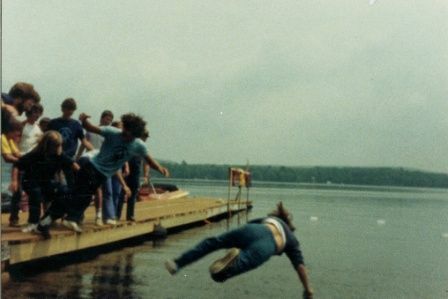 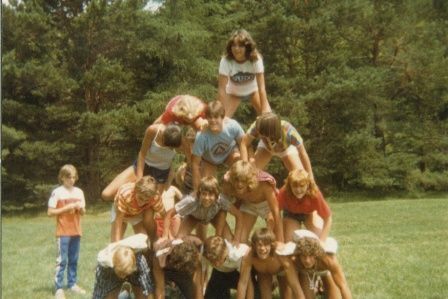 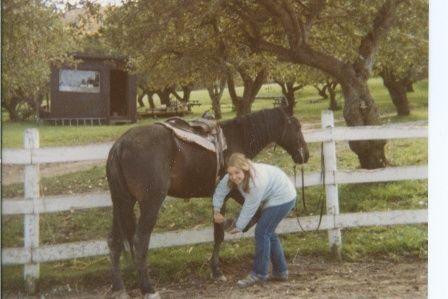 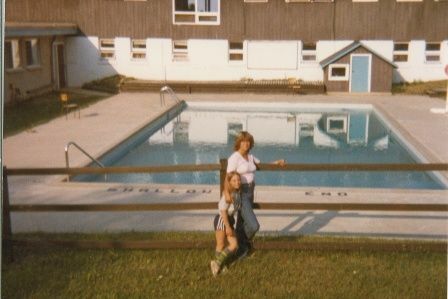 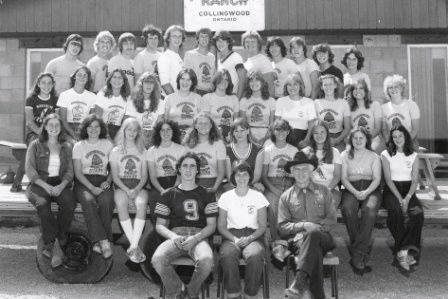 Our site started as Camp Clovelly, a private camp for girls circa 1954, and became Arrowhead Sailing Camp in 1972. 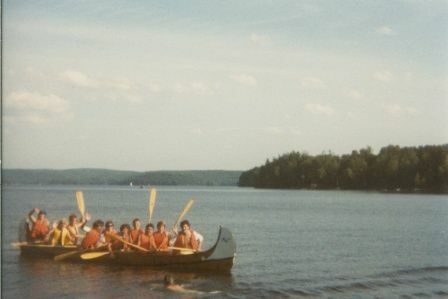 Over the past 42 years, Arrowhead Sailing Camp became Arrowhead Camp and offered a broader and more diverse program. 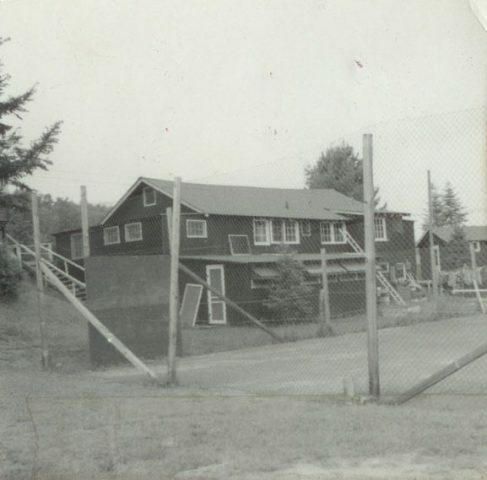 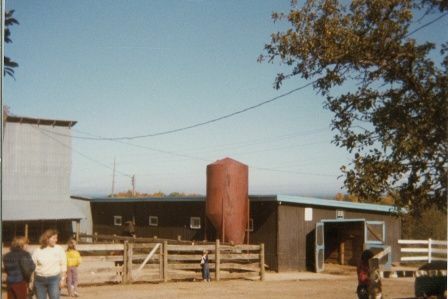 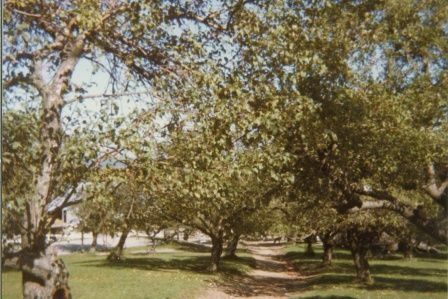 Campers, staff and Visitors’ can see the rich history of the camp during their visits. 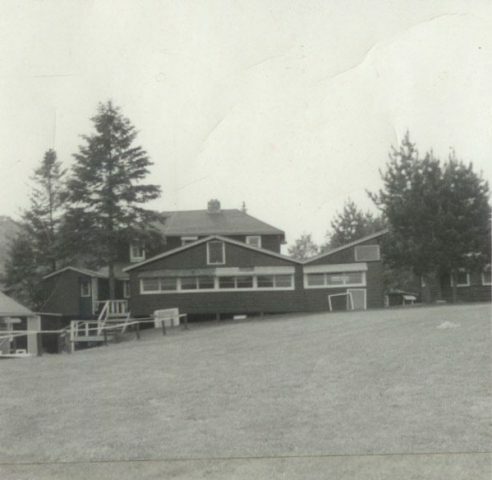 Many of the original buildings from the Camp Clovelly era are still around camp. 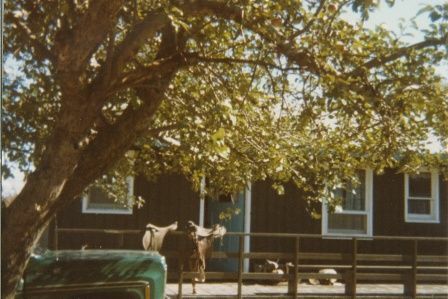 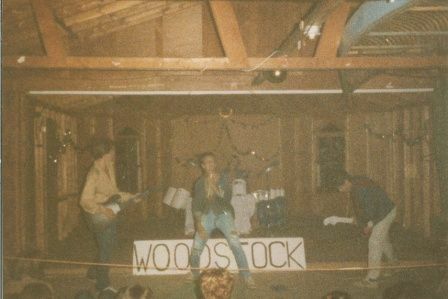 All of the Camper cabins were redesigned and built in the 80’s to accommodate for a growing camp population. 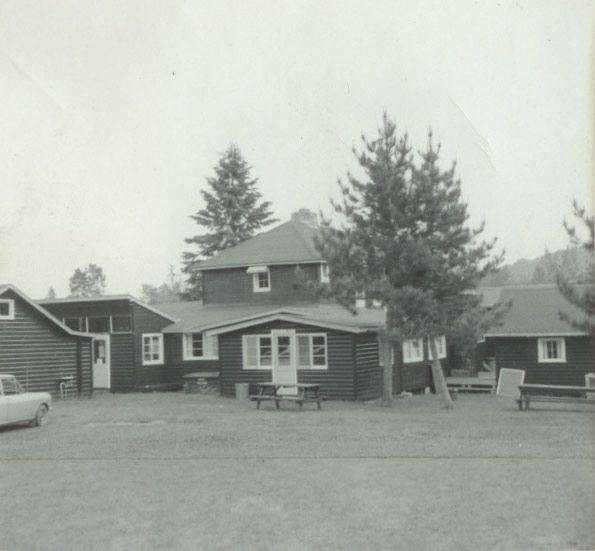 Our dining hall represents some creative designs and angles and is based off a century-old farm house.